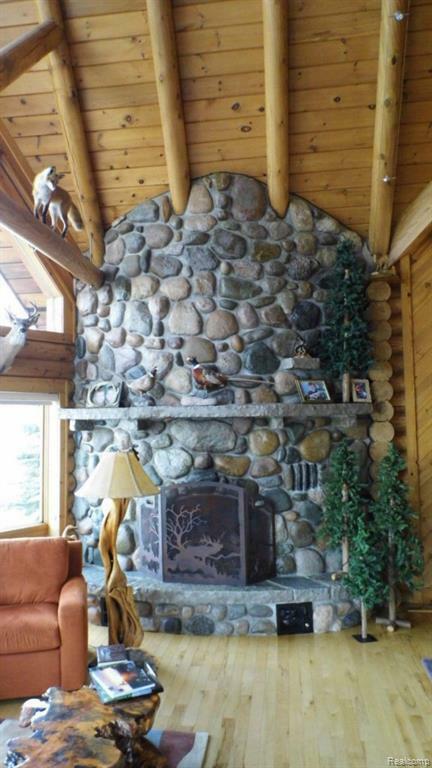 Exceptional retreat for a household that loves hunting and hosting! Offering over 10,000 sq ft of living space on240 acres. 5 beds, 5 baths & 2 kitchens are unparalleled. 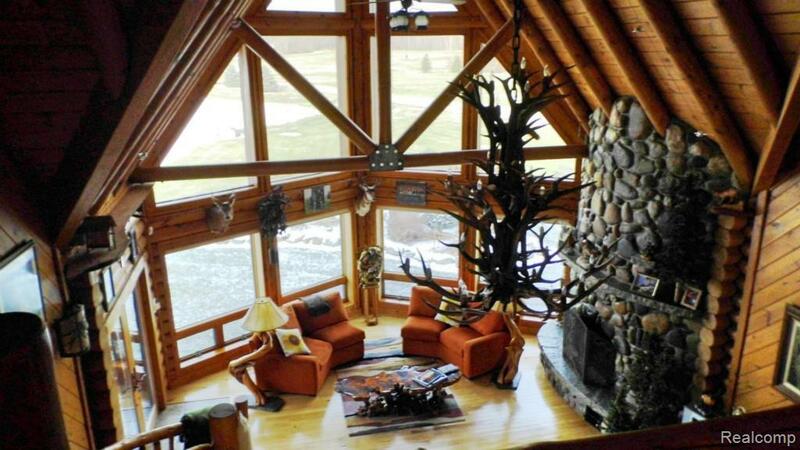 This true 9-inch log constructed home is mirrored with a breezeway connecting to a second log structure housing over 12 vehicles and a recreation room/home theater. Completing this dream is an 11,000 sq ft pre-engineered steel building that can accommodate approx 25 guests, complete with kitchen, dining area, living room, 1500 sq ft enclosed patio, game room, dog kennels & truck, trailer & RV storage. 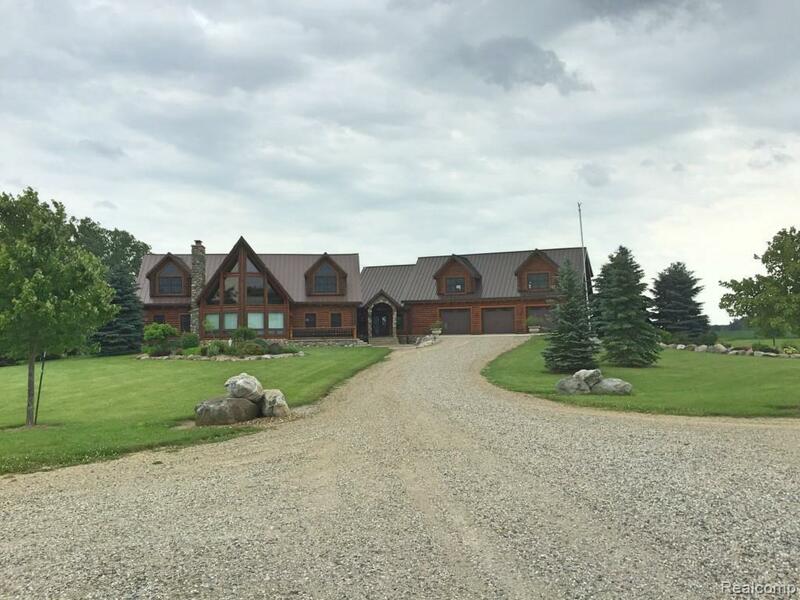 Why stop there...... the property includes 2 ponds, an orchard, cedar tree nursery, heated elevated hunting blinds, deer & pheasant food plots, trap building and range. 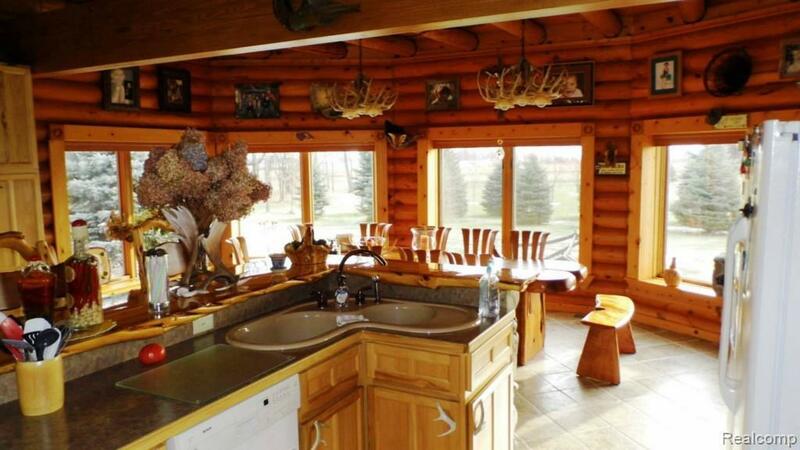 This is a true pheasant preserve that boasts turkey and trophy deer! BATVAI. Listing courtesy of Coventry Realty Llc.